What? You can really do that? I guess it depends how good your research/researchers is/are in the first place. 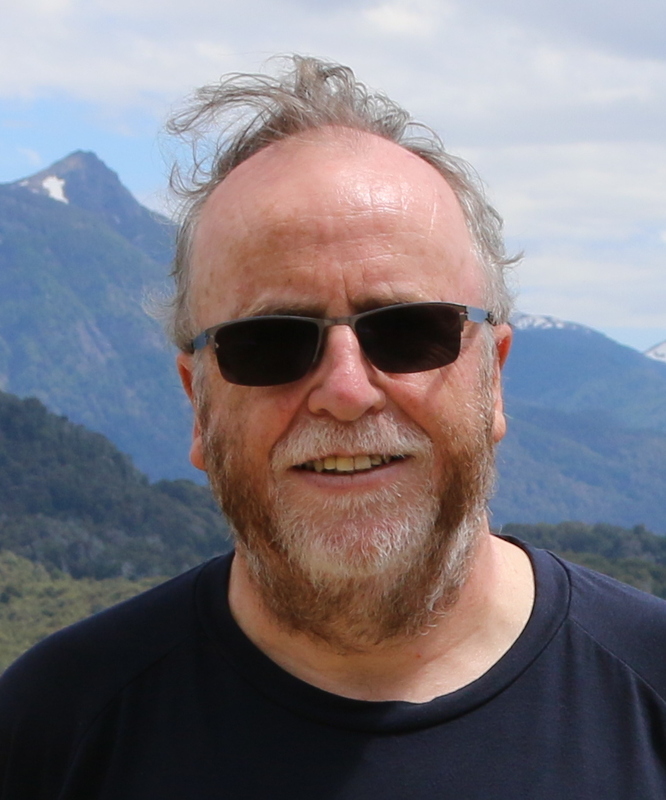 But I've been running major, high-quality and high-profile surveys for over 35 years, while at the same time taking a great interest in survey methodology and theory. If you just want theory, then an academic can help you out. If you want some data collection on an existing questionnaire there are plenty of research agencies who can help you out. But if you want someone who has real-world-experience of all that theory, then I'm your man. 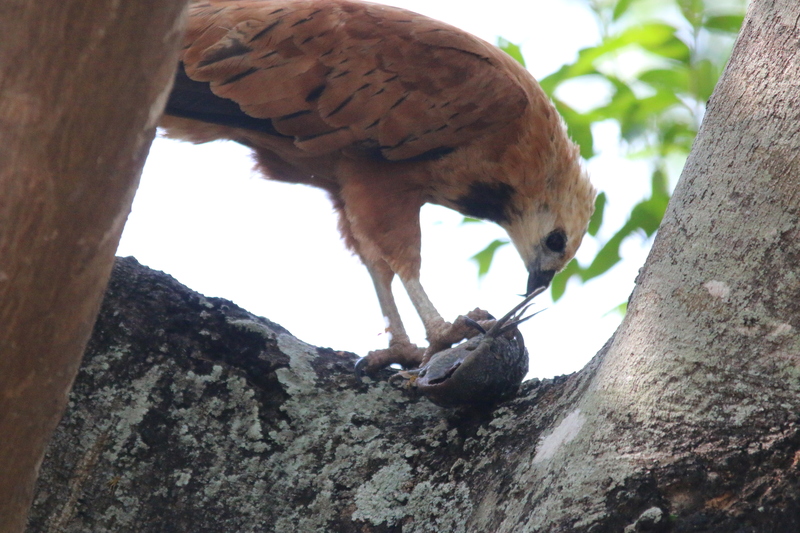 And you can even have a picture of a collared hawk eating a catfish.